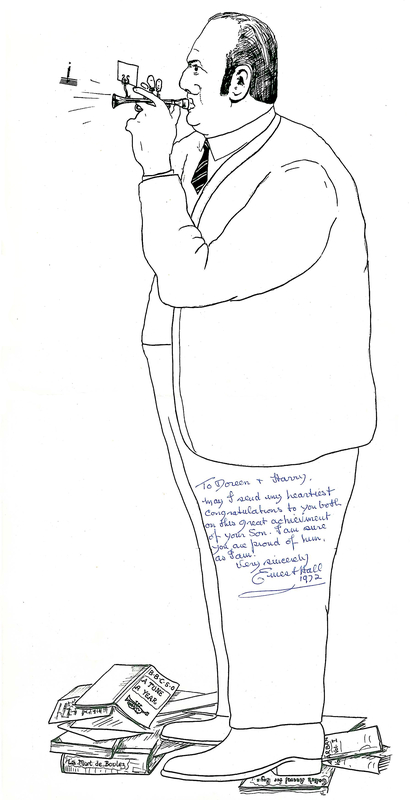 Take a look at the wonderful tribute site Anthony Kearns has set up to honour the late great trumpeter John Wilbraham. It is full of the history and anecdotes of this giant of the trumpet world. During his research, Anthony has unearthed some real gems. 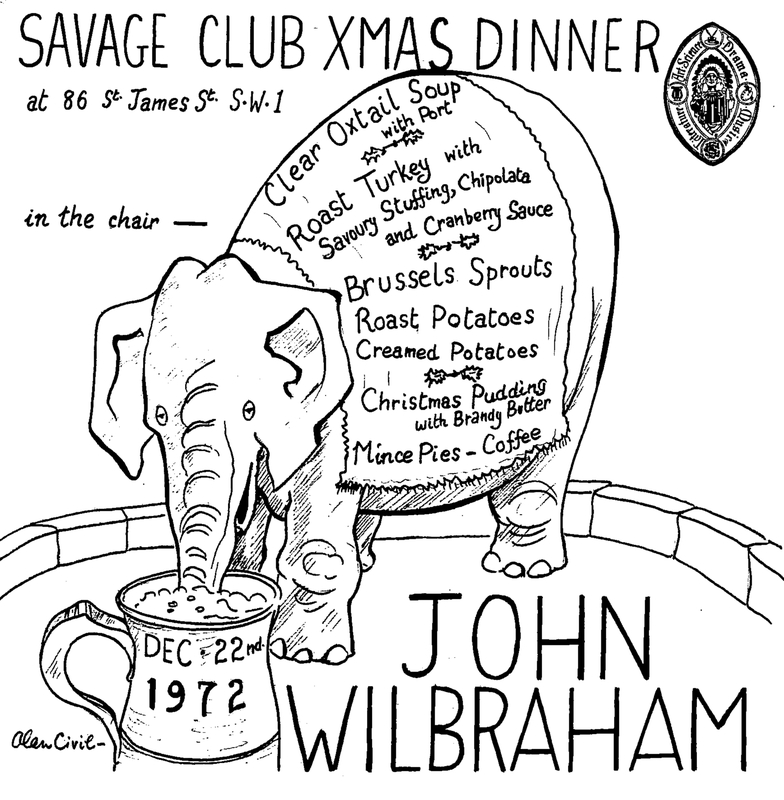 Such as this dinner invitation to the famous Savage Club in 1972 when John was in the chair. This entry was posted in The Trumpet o-iii<O and tagged Anthony Kearns, biography, John, Savage Club, tribute, Trumpet, Trumpeter, website, Wilbraham. Bookmark the permalink. Many thanks for your help publicising this. In case you want to update your links, the site has just moved to: http://johnwilbraham.co.uk/ and has further photos added as well as a rare recording of him playing and singing in a jazz band aged 15!